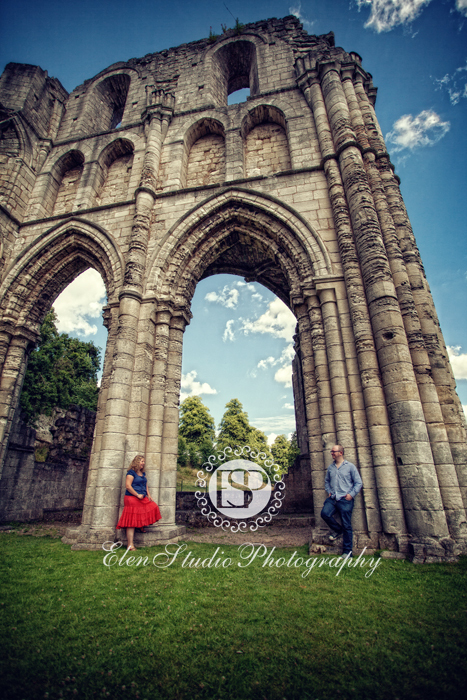 Kat and Matt chose a striking pre-wedding shoot location – Roche Abbey, ruins of a 12th century Gothic abbey in South Yorkshire. The abbey still has two Gothic style front entrances rising over the rest of ruined walls, few little bridges over a stream, and remainings of pillars. There were plenty of opportunities to take great pictures among these stones. 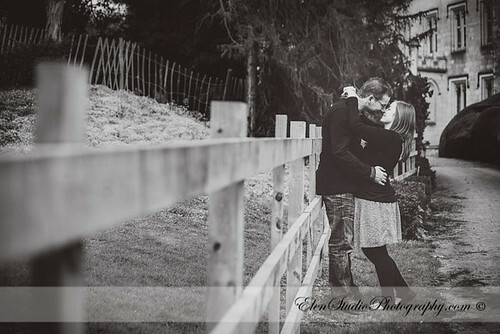 Kat and Matt have got excellent sense of humor, they barely had a minute without fun which is reflected on their photos. 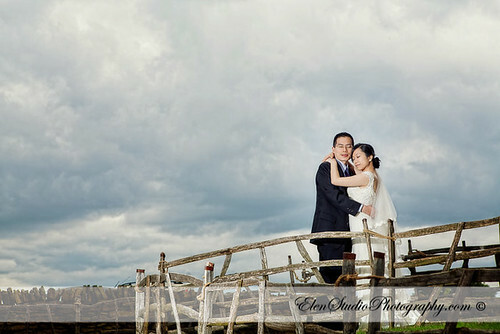 Sunny weather with some clouds in the blue sky helped us even more to take some stunning pictures in this great location. 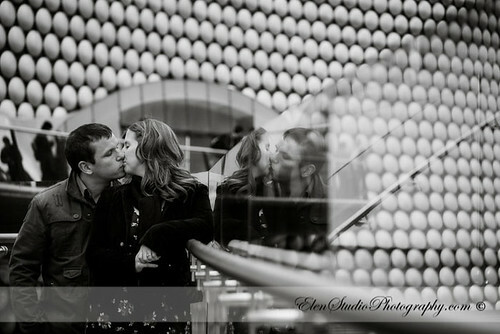 Look forward to photographing Kat and Matt’s wedding this autumn! 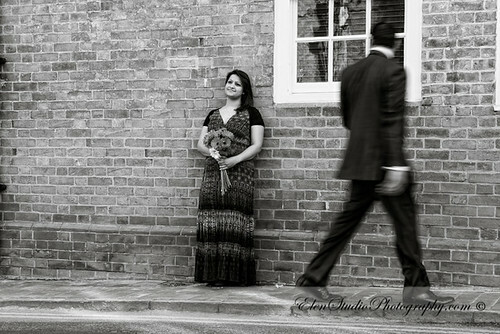 Varsha and Amit had their pre-wedding shoot back in March, in the city of Stratford upon Avon. However, that photoshoot was not a part of the Indian wedding tradition unlike the celebration covered in this blog post. A pre-wedding party of a bride is one of the Hindu wedding customs. 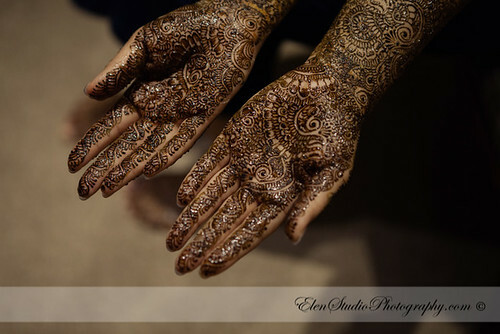 This is the night when henna is put at bride’s hands indicating that she is getting ready for the wedding day. Here are some pictures from Varsha’s pre-wedding party where at the beginning she was surrounded by her family and friends only, followed by Varsha and her family welcoming her future husband Amit and his family. Varsha and Amit’s wedding photographs are to follow. Beginning of June this year was marked with Queen’s Jubilee celebrations accompanied by street parties themed with Union Jack colours. 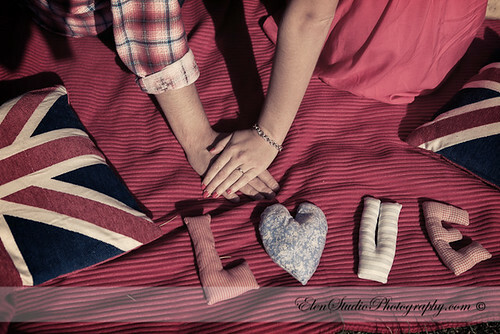 To contribute in these celebrations were also decided to organise a Queen’s Jubilee themed pre-wedding shoot with our couple Claire and Marc. To create the atmosphere we teamed up together with some wedding suppliers: Chapter 16 (decorations and styling), Strawberry Cupcakes (Jubilee cupcakes), Rosie Roo (letters ‘Love’) Katie Roberts (make-up). Many thanks to everyone for contribution of their creativity, talent and time for this photo shoot to happen. Here are some pictures from the session. 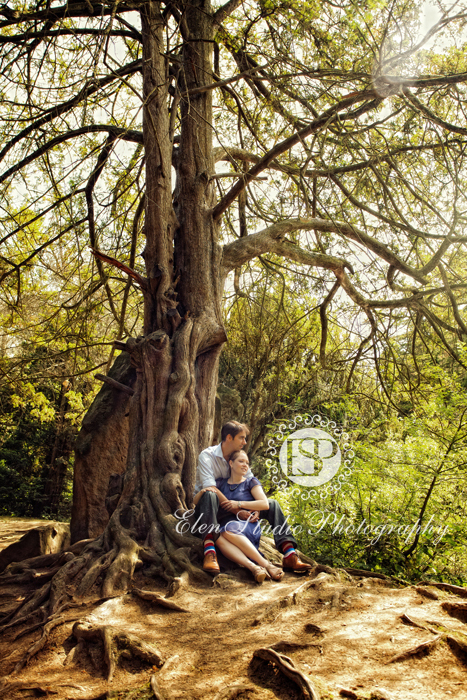 This post is for a pre-wedding photo shoot that we did just a week ago. 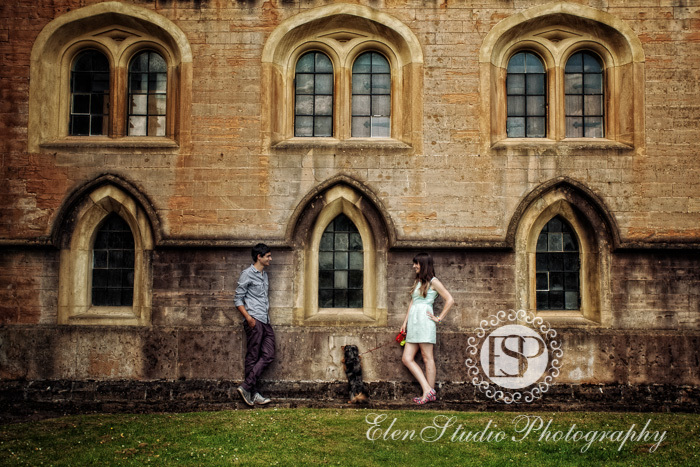 This was a very romantic photo session in a beautiful city of Stratford-upon-Avon where Amit and Varsha first met many years ago and now were back to recollect their memories. 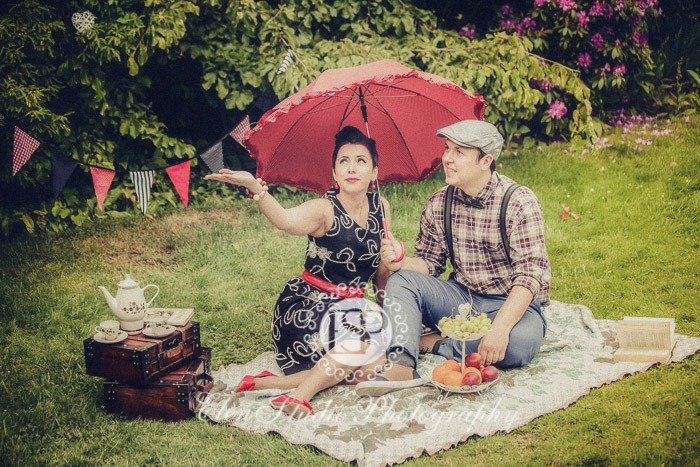 The shoot was done as a little romantic story depicting their meeting, walk and a dance in a gazebo in the light of a sunset. Guys, many thanks to both of you for your great mood and for preparing so well for the shoot!